In August 2016, nine children from Newtown School spent 5 weeks learning stop motion. 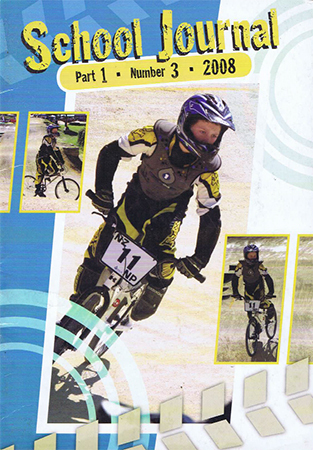 This is one of their first movies. 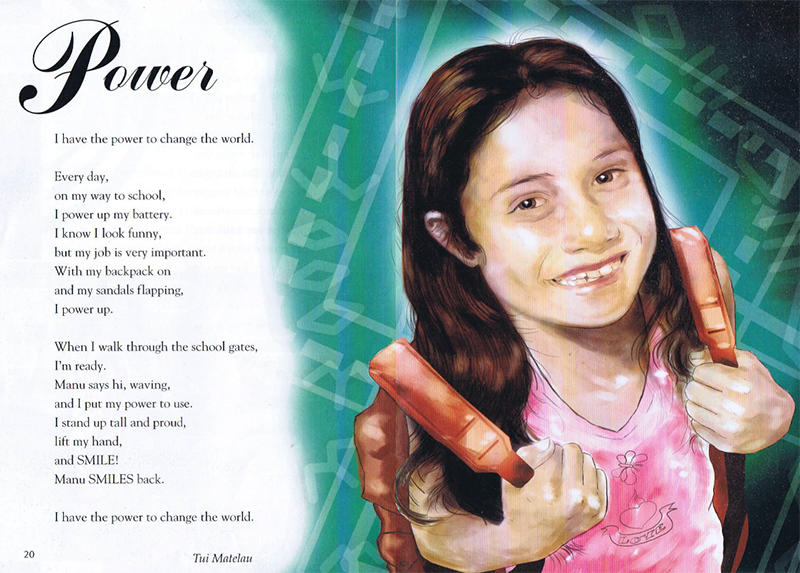 Each child read one line of the poem 'Power', by Tui Matelau, from NZ School Journal Par t 1, Number 3, 2008.